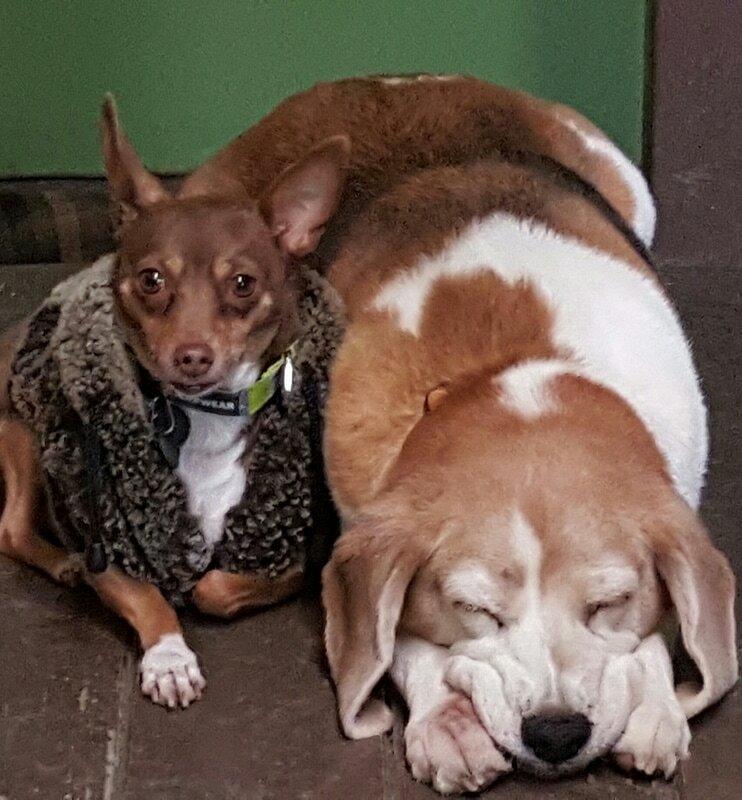 Camp Crockett, with locations in West Seattle and Burien, is an interactive, fun, and positive dog day camp, providing a loving and caring environment for your pup while you are away. Puppy socialization is key to the healthy development of your loved one. 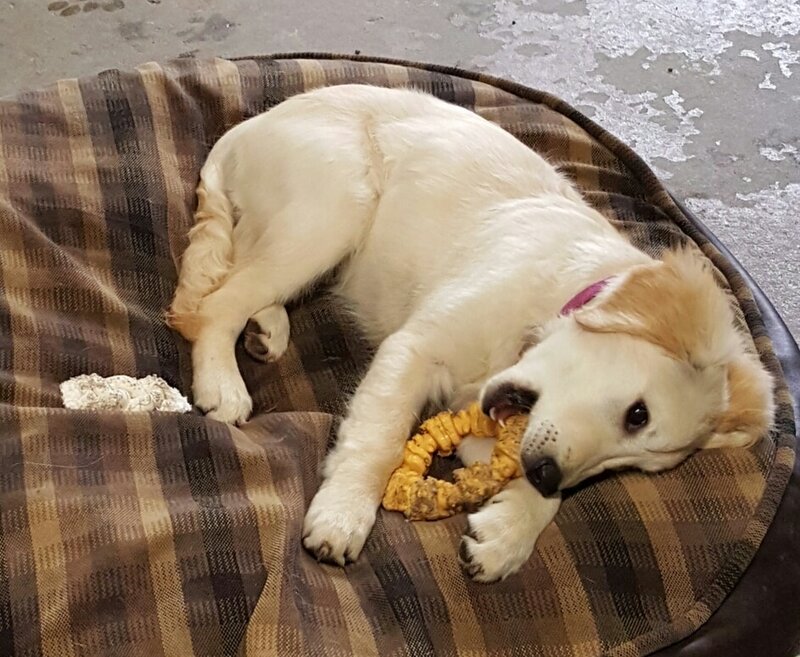 We accept new campers as young as 12 weeks, after they have received their second set of puppy shots. 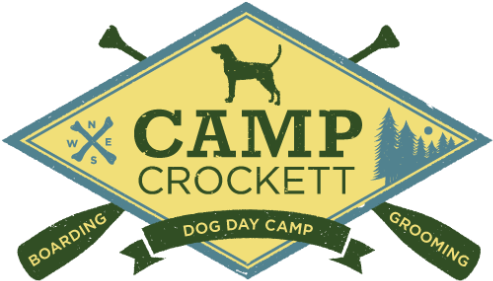 Camp Crockett is not only ideal for rambunctious puppies. With various cubby holes and cushions, we provide a getaway for your more sophisticated little ones. 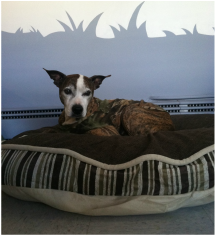 After all the years of unconditional love given by these precious creatures, we believe they deserve the royal treatment. Camp Crockett also focuses on bringing the comforts of home to our elderly campers. Overnight lodging with our Camp Crockett family is also available for campers.